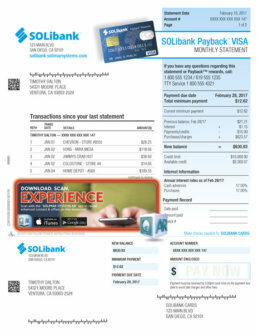 The multi-channel content delivery solutions from Solimar enable organizations to offer unique experiences across all your customer facing documents such as invoices, statements and direct mail in both paper and electronic formats. 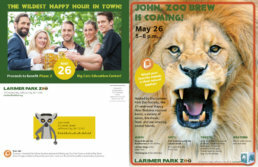 Giving customers the ability to engage with your message through a mobile experience makes printed documents and statements, direct mail, and packaging and labels more relevant than ever. And it keeps them relevant as promotional AR content is continually updated, creating evergreen content and increasing the long-term value of all of your statements. Installing and using the Solimar® AR App. 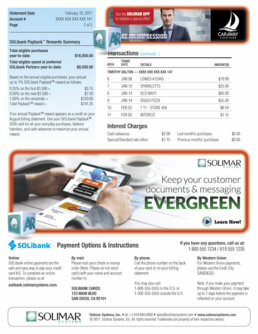 The Solimar AR App is available in your App Store for iPhone and Android Devices. 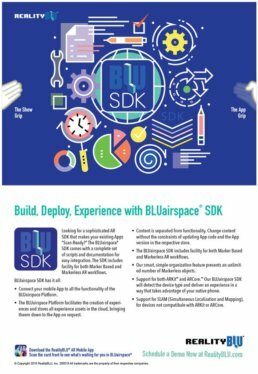 Looking for a sophisticated AR SDK that makes your existing Apps “Scan-Ready?” The BLUairspace SDK comes with a complete set of scripts and documentation for easy integration. Why limit your creativity to a certain type of AR? 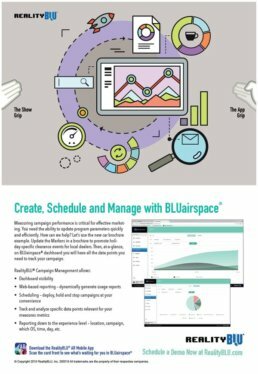 BLUairspace® gives you the flexibility to create Marker based AND Markerless campaigns. Measuring campaign performance is critical for effective marketing. 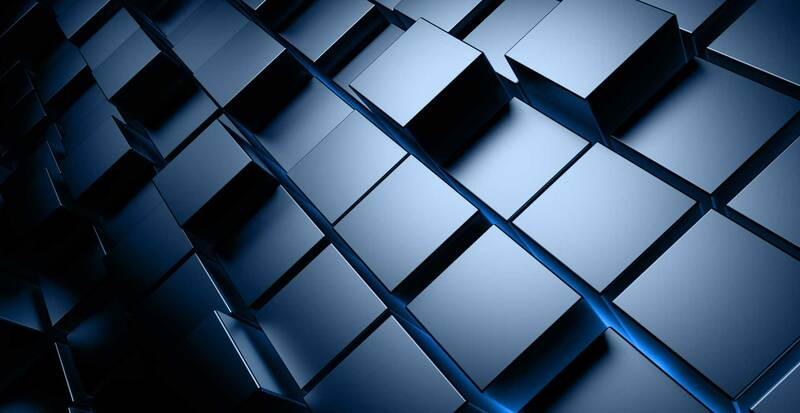 You need the ability to update program parameters quickly and efficiently. 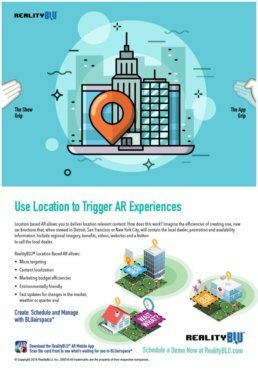 Location based AR allows you to deliver location relevant content including regional imagery, benefits, videos, websites and buttons. RealityBLU makes it possible for you to control the virtual air space above and around the documents your business produces to market and communicate about your company. 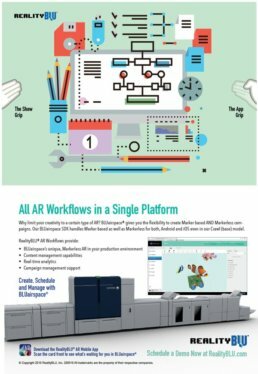 Our BLUairspace Platform gives marketing enterprise and manufacturers in the “Print for Pay” space a production environment to create, manage and deploy AR, MR and VR experiences.